We featured several unique and interesting watches recently, but if you prefer elegant, minimalistic design, the following Brass Sometimes wrist watch may be more suitable for you. 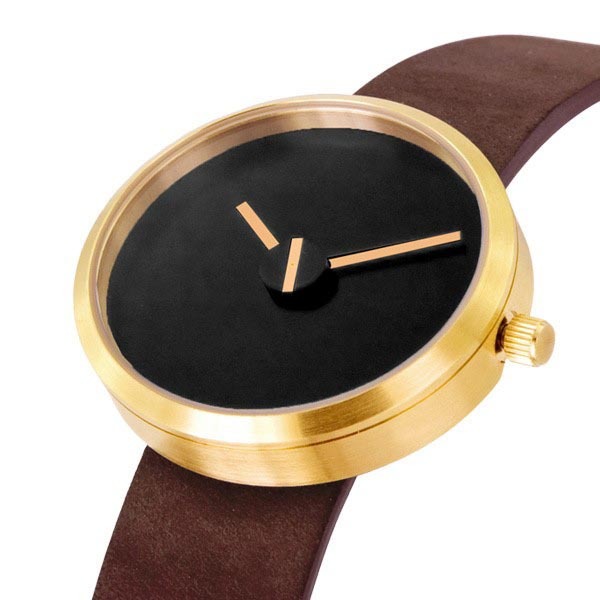 Brass Sometimes is gorgeous analog watch designed by Dennis Guidons, a talent designer works and lives in Milan. 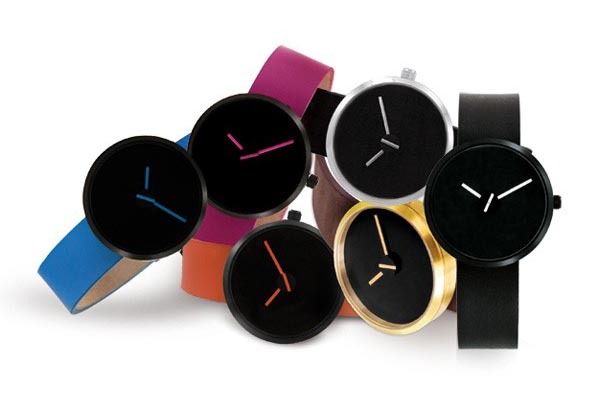 As we can see from the images, the wrist watch features beautiful minimalistic design and striking color scheme. The Brass Sometimes analog watch comes with an IP plated brass color stainless steel case, an 18mm one-piece brown suede band and brass stainless buckle for coincident style, while the brass hands stand out against the black dial including hour, minute and center second hands in order that you can focus on the accurate time instead of other things. The Brass Sometimes wrist watch is priced at $140 USD. If you’re interested, jump to Yanko Design Store for more details. Additionally, if you need others options, you might like to check the Saturn wrist watch and more via “wrist watch” tag.